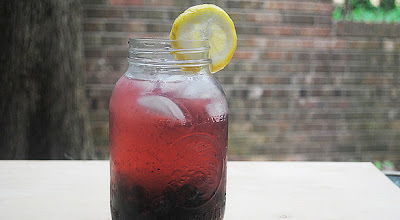 Just in time for the weekend, I've got some cocktails that will make you skinny! Okay, okay, I can't promise you that, but they are pretty cocktails that look yummy and won't pack on the lbs - always key in the summertime! 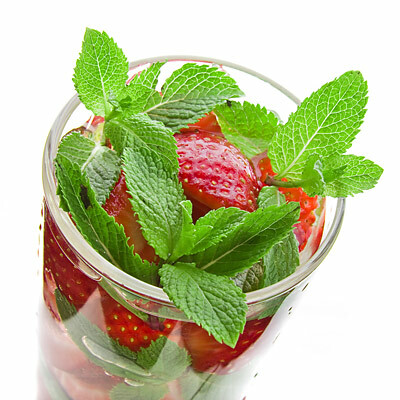 Check out all the cocktails at EverydayHealth HERE! Strawberry Mojito -strawberry and mint are a refreshing combination! At only 80 cals, you know you want more than one! 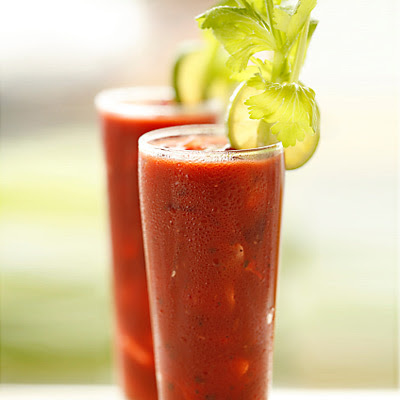 The perfect brunch companion to your eggs and bacon is clearly the Bloody Mary - forgo the mix and make your own Bloody! Tomatoes are healthy, duh. If you're headed to the beach for a late summer vacay, you'll need a tropical umbrella drink. 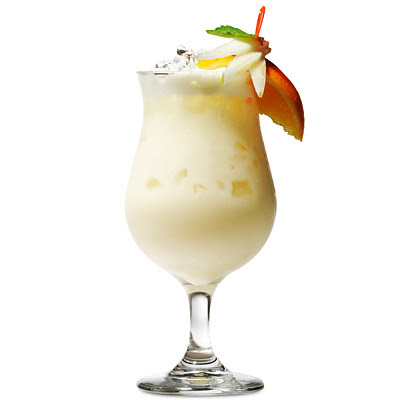 It's pretty much a must-do, so try this low calorie Pina Colada to get that tropical feel! If you're a vodka drinker, try my "Black and Blue" infused vodka I prepared for Tablespoon. I love this pretty purple color! Is anyone excited about the Olympics? Rhetorical question, I know. I am PUMPED and prepared to cry at all things Team USA. What can I say, I'm a crier. Especially after a few cocktails. GO TEAM USA! Have a great weekend everybody!